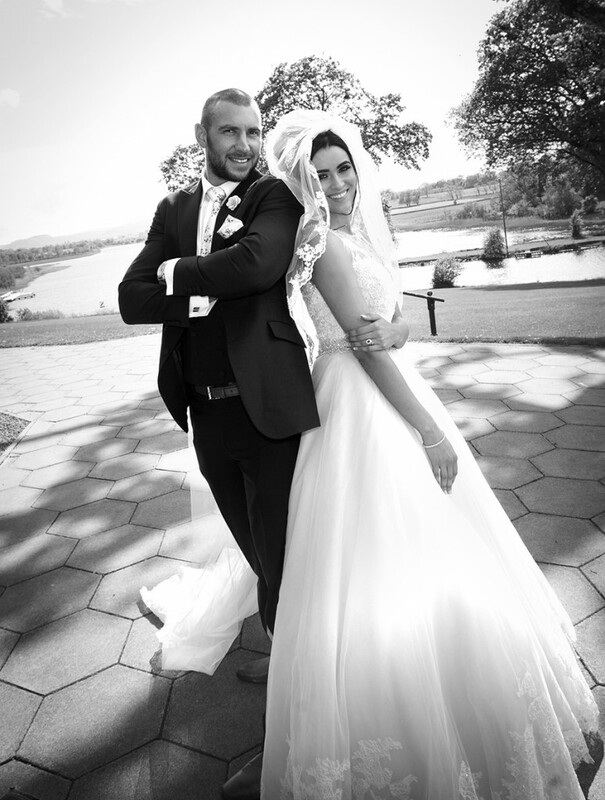 Maurade and Peter’s wedding was traditional and elegant with a loughside view at Killyhevlin Hotel. 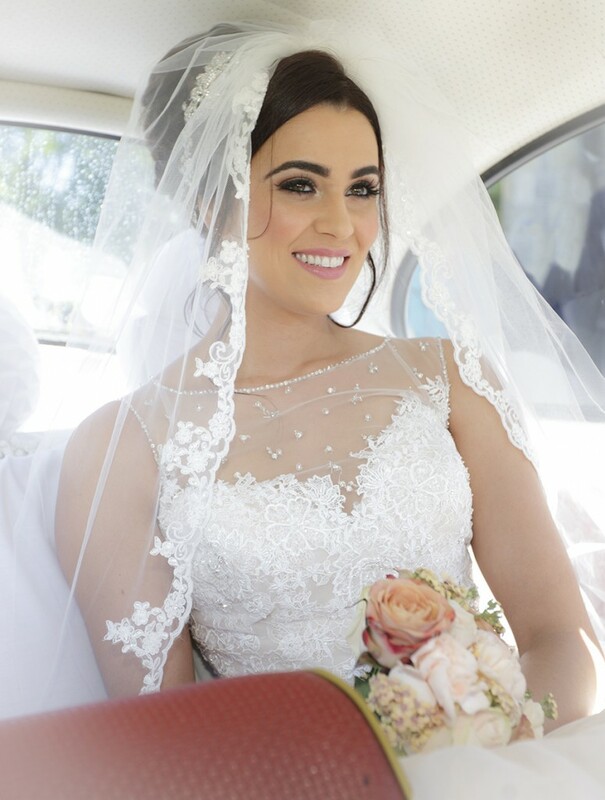 Maurade, who has graced our cover many times before as the model, married her best friend Peter on May, 29th this year after seven years of dating. 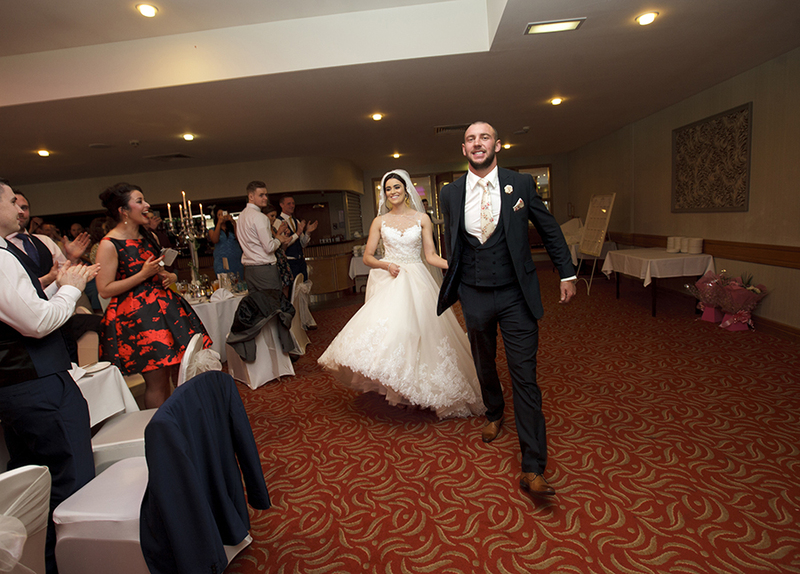 The couple originally met in their local town, Coalisland when they would spin around with their friends. One evening Peter asked for Maurade’s number and the rest is history! 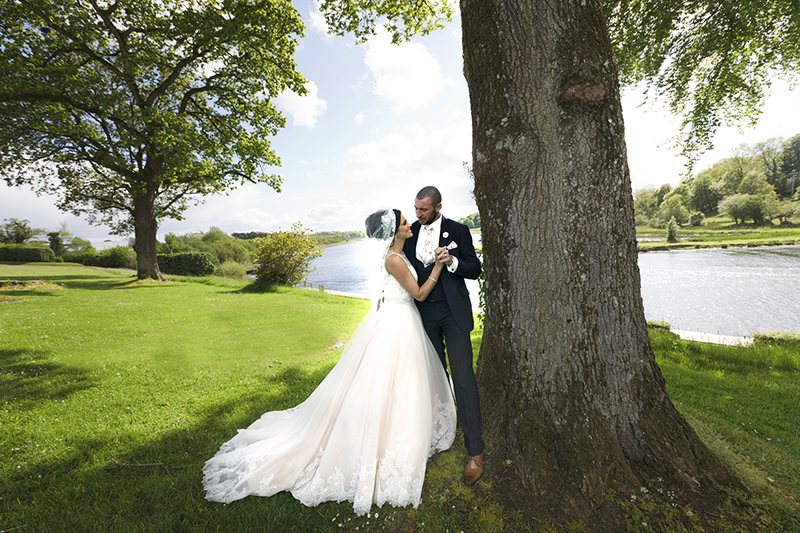 Peter chose the stunning setting of Lough Eske Hotel to pop the question during a weekend break whilst they were celebrating their fourth anniversary together. 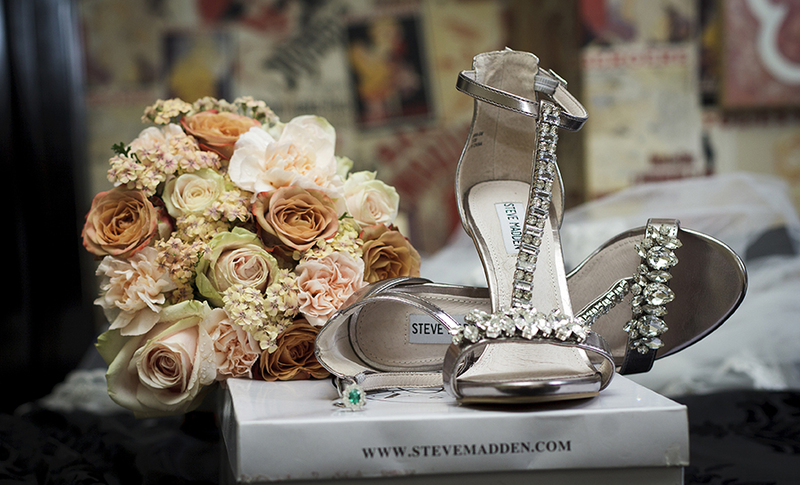 Peter had chosen a beautiful emerald green stone surrounded with diamonds for Maurade as green is her favourite colour. 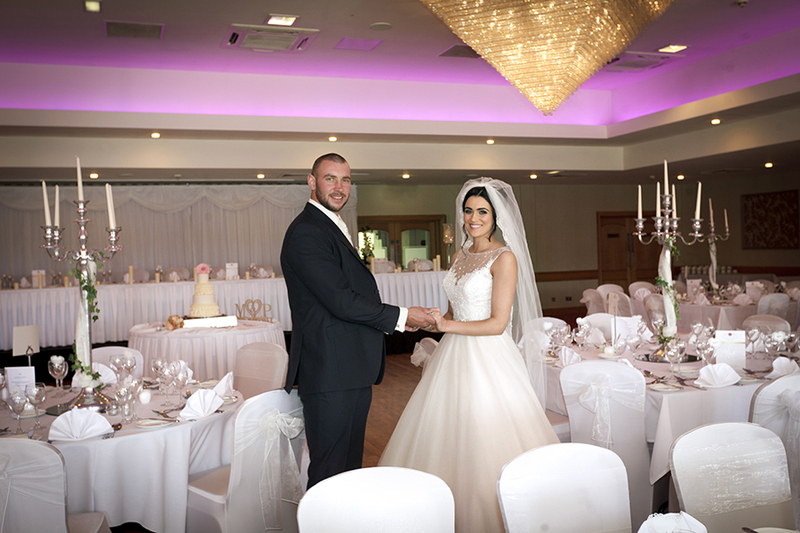 Maurade took charge of wedding planning and armed with a specific list of wedding suppliers she wanted to add to her day got booking. 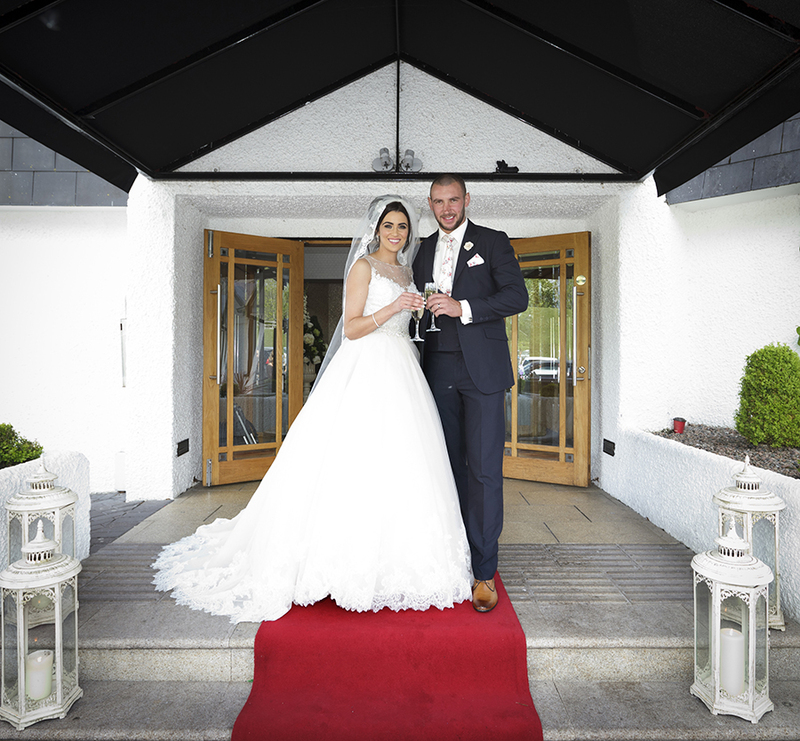 Both Peter and Maurade wanted to hold their reception at the Killyhevlin Hotel and Spa in Enniskillen as they love the hotel’s reception suite and of course, the breathtaking grounds and views of Lough Erne. “I had written a checklist, and we knew who we wanted to book for everything so it was just a case of hoping everyone was free for our date,” explained Maurade. 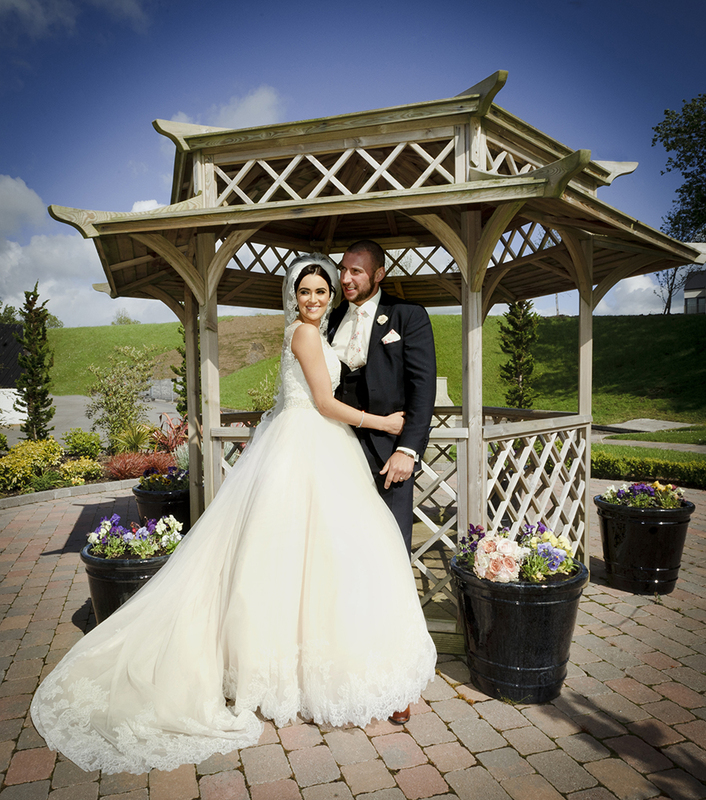 Maurade visited Verona Bridal in Magherafelt and fell in love with her gown. 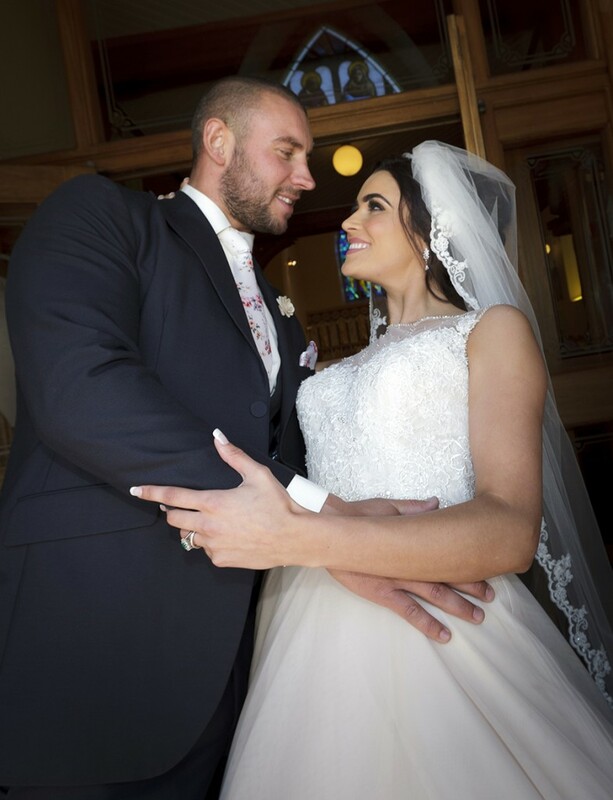 “I had tried on a few dresses which were all lovely but once Marie Therese in Verona said to try on this dress I knew it was the one, I couldn’t have been happier with my dress,” added Maurade. 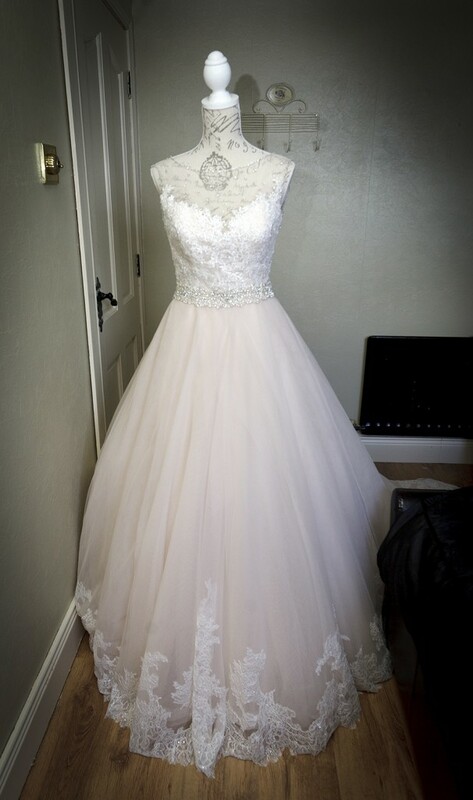 Her spectacular gown featured an illusion neckline, lace bodice and full A line skirt edged in delicate lace. 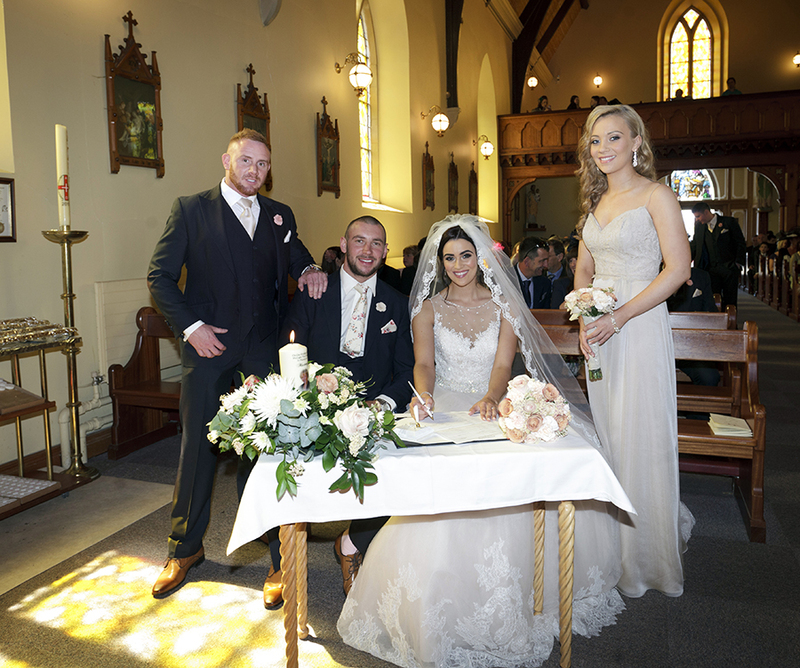 For her four bridesmaids Maurade kept the colour subtle with latte coloured lace bodice dresses, also from Verona Bridal. 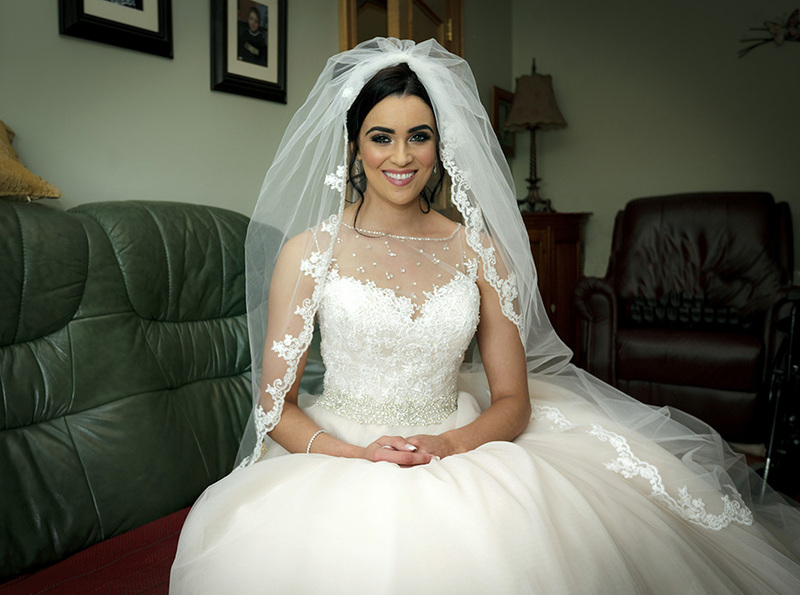 With their makeup looking perfect thanks to Catherine Fleming, everyone was set to go. 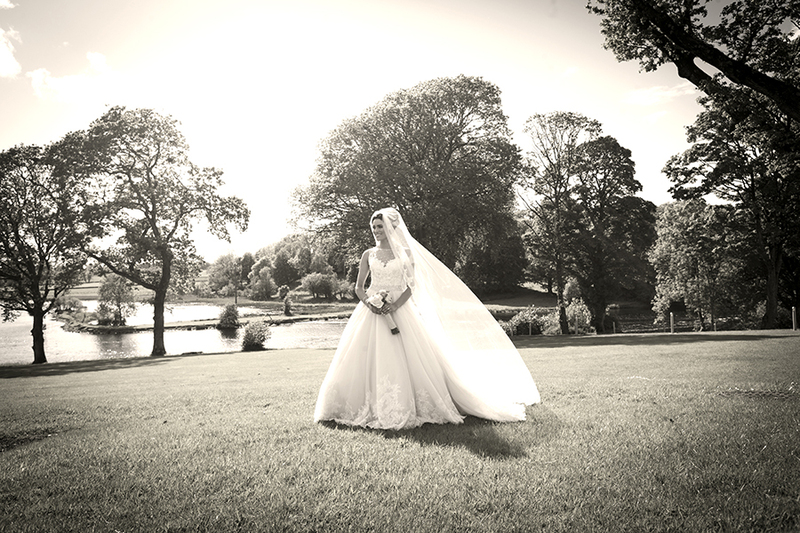 “From start to finish the day was magical, everything went so well. 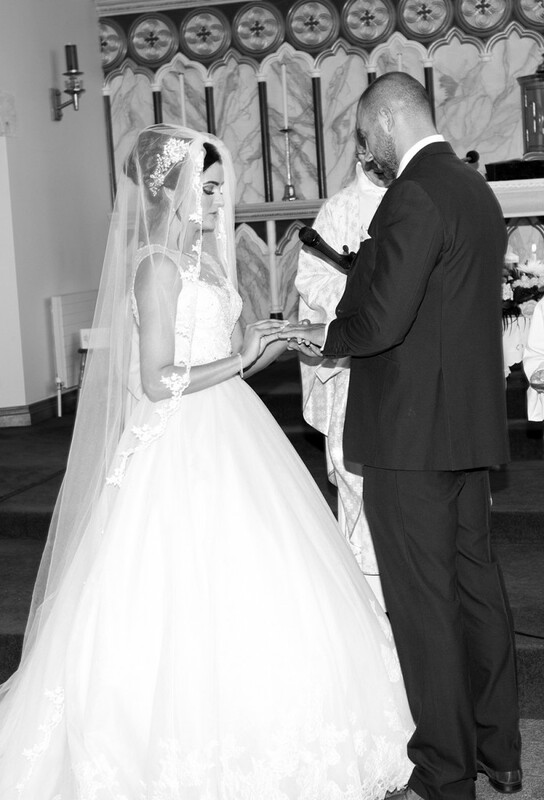 The only thing that went wrong was that my Daddy is in a wheelchair and we had charged his mobile scooter but once we got to the chapel the battery was gone in it! It didn’t matter to me though as my Daddy still got up the aisle with my brother pushing him and me walking behind them, I wouldn’t of had it any other way,” said Maurade. Both Maurade and Peter agree that seeing each other at the top of the aisle and marrying their best friend was the highlight of the day! 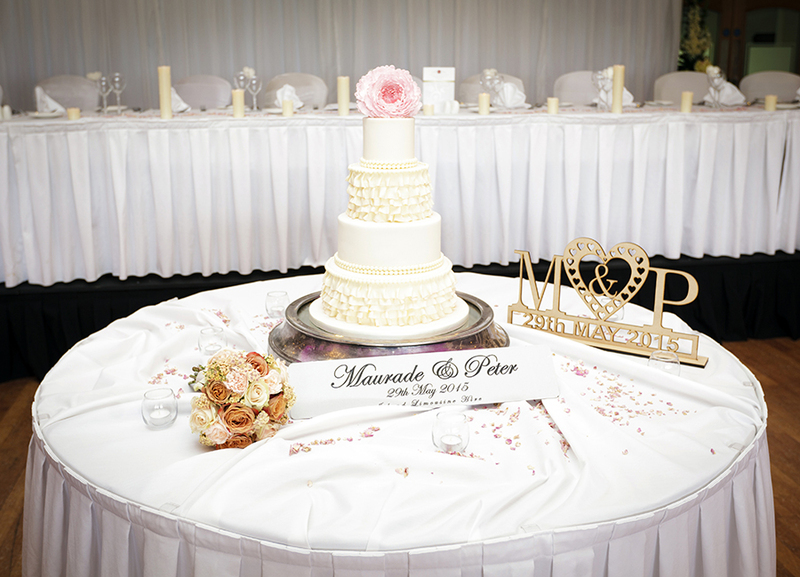 Following their wedding day, Maurade and Peter travelled to the Moon Palace Resort, Mexico for their relaxing honeymoon. 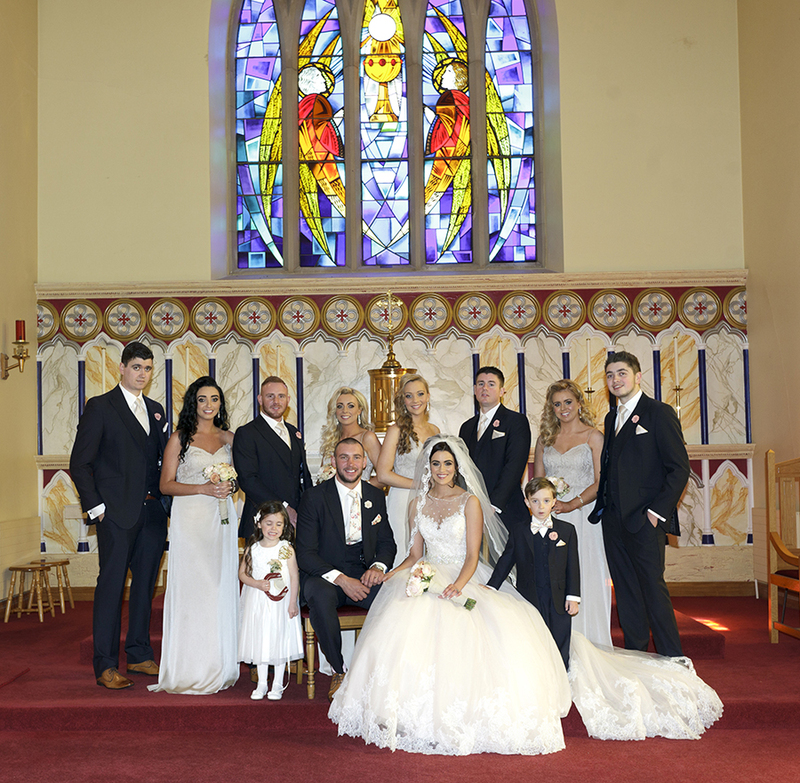 Ceremony: St Mary & St Joseph’s Chapel, Coalisland. 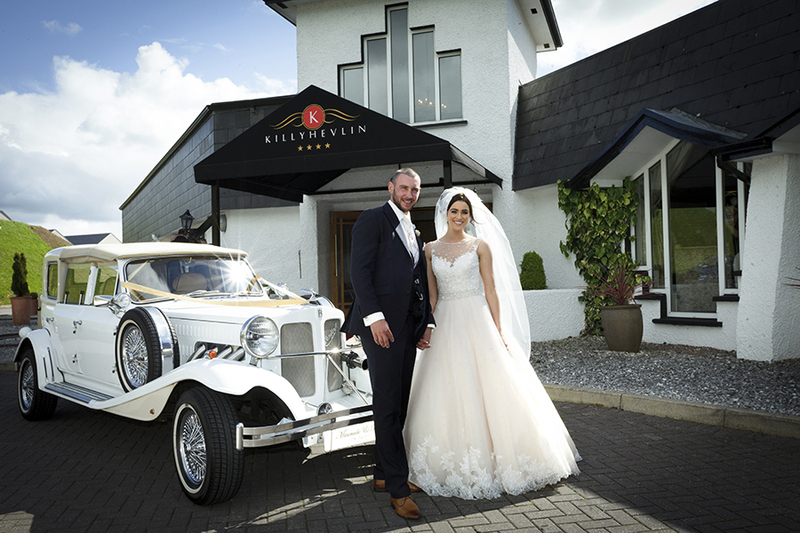 Reception: Killyhevlin Hotel & Spa, Enniskillen, tel: 028 6632 3481. 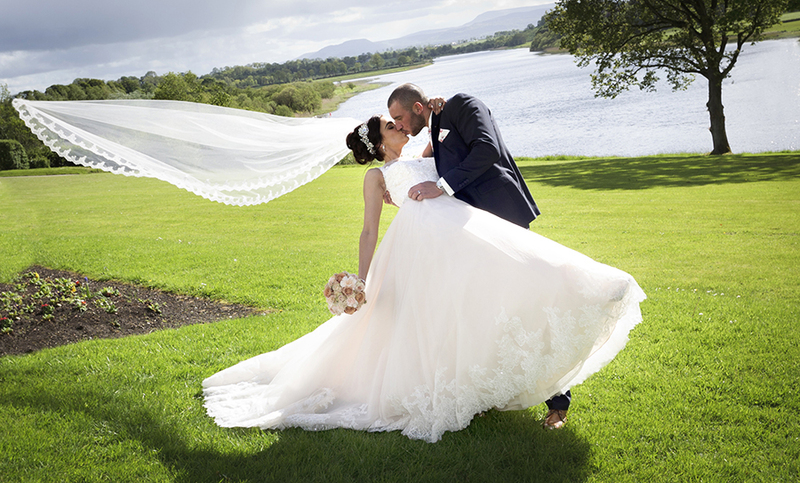 Wedding & Maids dresses: Verona Bridal, Magherafelt, tel: 028 7963 3232. 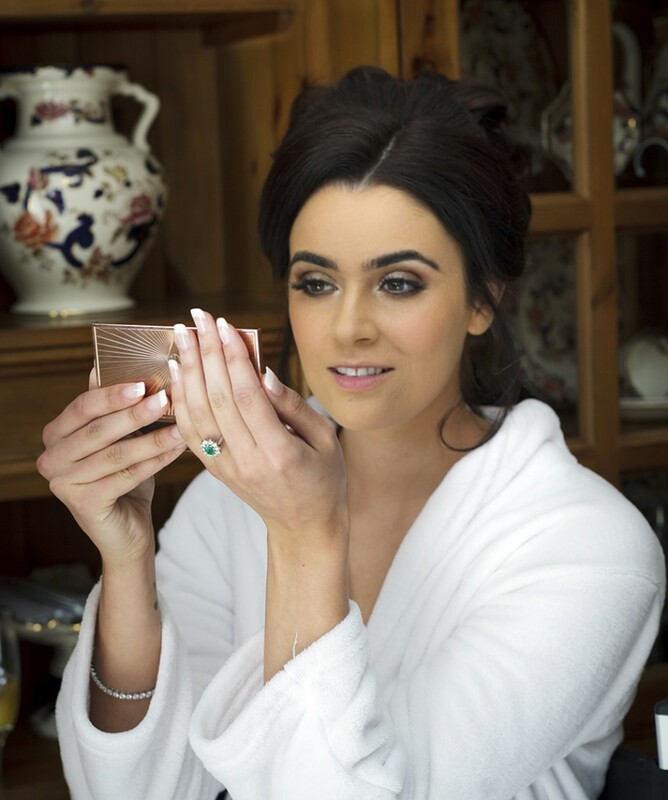 Makeup: Catherine Fleming MUA, Moira, tel: 07809 625 054. Groomswear: Red Grooms, Cookstown, tel: 028 8676 2659. 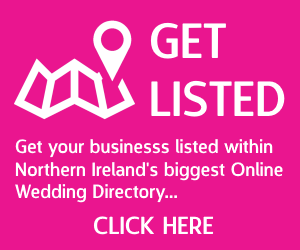 Flowers: Sinead’s Flowers, Portadown, tel: 028 3835 2202. Room decor: Changing Chairs, Dungannon, tel: 07733 172 651. 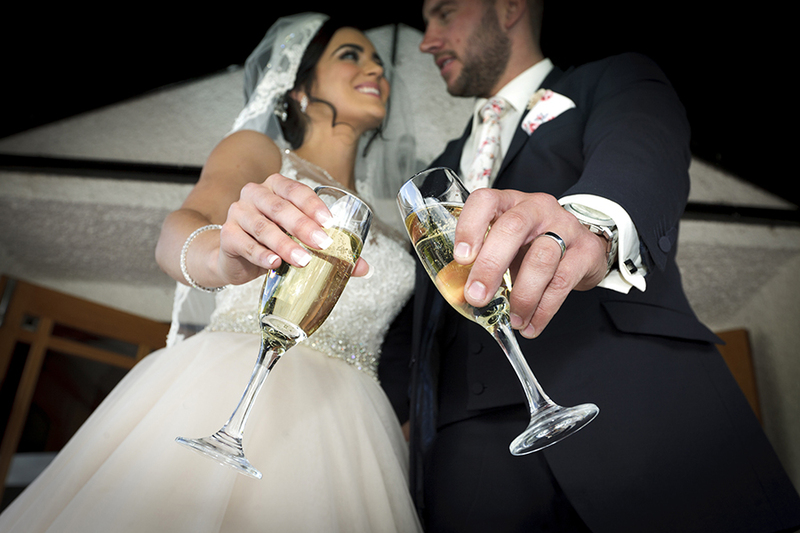 Transport: Island Limousine Hire, Coalisland, tel: 028 8774 8179. 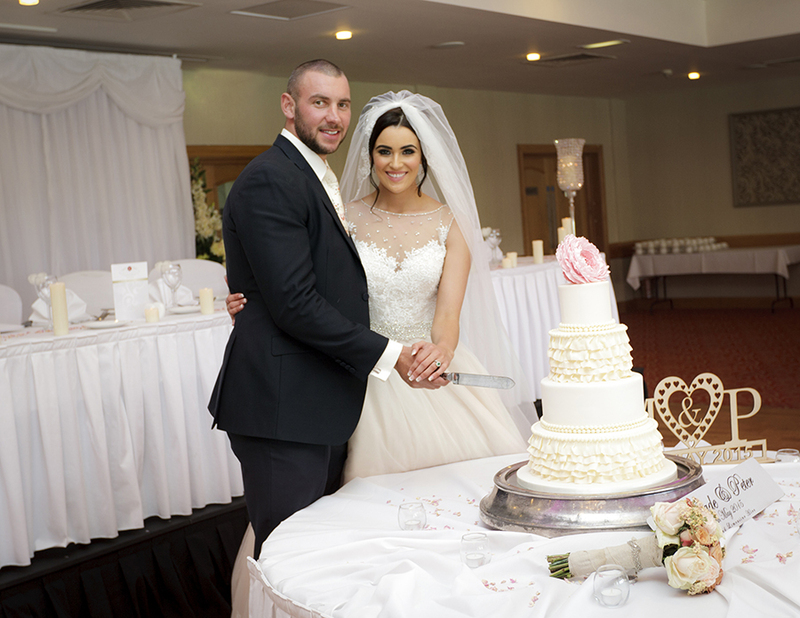 Cake: Jill’s Cakes, Moneymore, tel: 028 8674 8884. 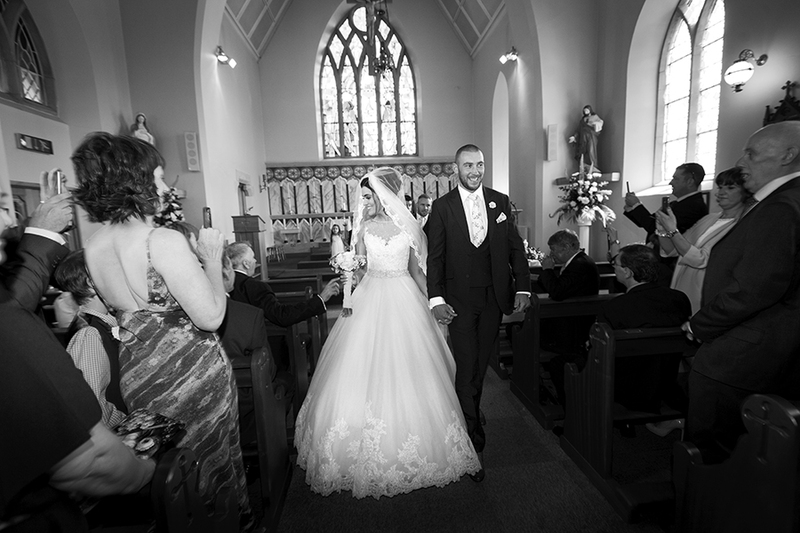 Videography: PG Video’s, Omagh, tel: 028 8077 1744. Band: Atmosphere, Dungannon, tel: 028 8774 0756.